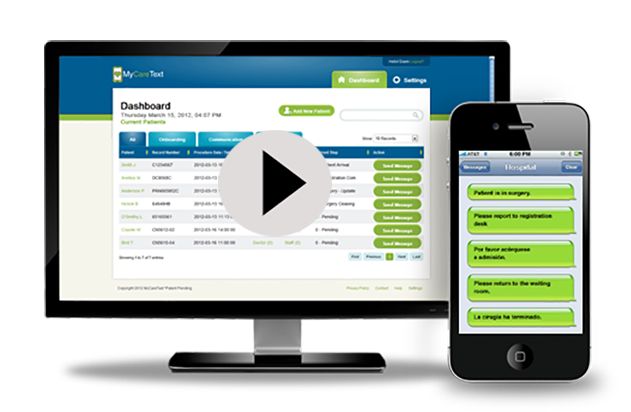 Simply stated, MyCareText is a driver of patient engagement. It is a powerful messaging tool for connecting patients and their family members with their healthcare providers throughout the entire cycle of care. It is a cloud-based, messaging platform that works with your EHR to send texts and email to family and friends to inform them of the patient’s progress, to help with organizing tasks, and to provide information in real time in order to keep key support people in the loop. Its simplicity of function encourages participation of the family in a team effort to reduce stress, to speed up recovery, and to help ensure successful outcomes. MyCareText gives health care providers a compliant framework to engage with their patients and family before, during, and after a procedure. With appointment reminders, preparation information distribution, and medication reminders MyCareText provides pre procedure support. During a procedure MyCareText provides timely updates to the family. At post procedure, MyCareText assists with organizing transportation, home health care coordination, improving medication adherence, and overall follow up including a strongly pre-adopted channel for capturing patient and family feedback. A patient is added to MyCareText directly via the hospitals EHR or by manual entry. The primary family member or caregiver, as well as additional contacts can then be linked to a patient, each receiving timely updates. In advance of a procedure, patients and primary contacts receive messages to remind them of important information and expected milestones. Throughout the procedure, loved ones are updated after every significant step with the hospital's pre-programmed HIPAA compliant messages. Using their own mobile devices and without having to join a portal or download and install a phone app, the message recipients can follow the patient’s progress from planning to intake to discharge and recovery. Using text messages and emails, the patient's key contacts are always "kept in the loop" throughout the process of care coordination. No special equipment is needed. No hardware to purchase. No software to install. MyCareText is cloud based SaaS (software as a service) which translates into rapid implementation and adoption by hospital staff. MyCareText is for hospitals, clinics, acute or ambulatory care centers that are looking to improve their service through better engagement with patients and their families. Operating Rooms, Same Day Surgery or Inpatient, Emergency Rooms, Cancer Centers, Interventional Radiology, Mother Baby Units, ICU, or any Health Care department or facility that needs to improve patient satisfaction and communication. Every healthcare facility can benefit from improved patient and family communication and coordination. MyCareText helps providers engage with their patients and their families which leads to better service, improved outcomes, and better patient satisfaction scores. Engaging patients and their families at the right time is quickest and easiest way to improve outcomes. It in the best interest of the patient, and the hospital. Better patient and family engagement contributes to more successful treatments, reduces the wasted time of repeat visits, and greatly increases satisfaction and drives efficiency while reducing costs. But the most important way MyCareText helps to improve patient engagement is instant 100% adoption by patients and families. They already have cell phones and can receive a text message - no app to install, no patient portal to join. Maximize revenue potential through fewer "no-shows"
The Joint Commission standards on Patient Engagement outline specific goals. MyCareText empowers staff to be able to meet these standards by providing a channel preferred by the patient and their families to initiate engagement. MyCareText can be used by providers to aid in effective communication when providing care, treatment, and services (PC02.01.21). 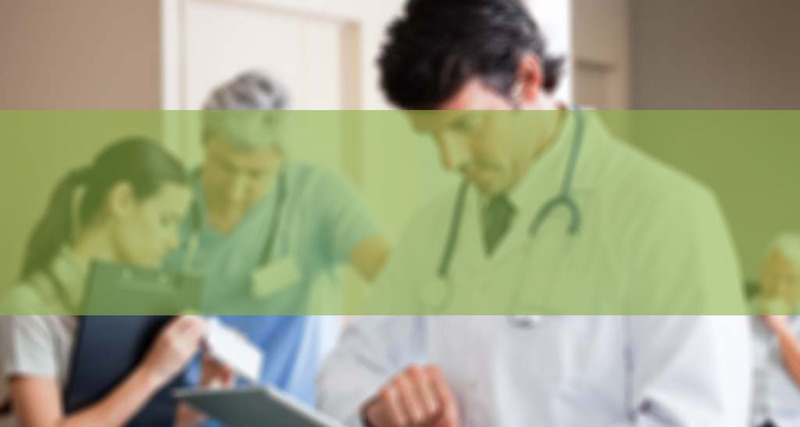 MyCareText contributes to overall improvements in quality and safety, financial performance, CAHPS Hospital Survey scores, better patient outcomes, enhanced competitiveness for the hospital, and even increased employee satisfaction. 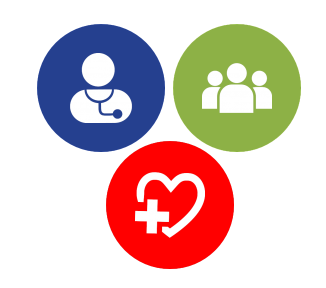 Extensive help documentation is integrated into the MyCareText application itself for easy user access. Customers - please feel free to contact our dedicated help line at 1-888-628-4243. Patient engagement "means motivating and empowering patients to work with clinicians--to be active participants in their care by asking questions, knowing their medications and medical history, bringing friends or relatives to appointments for support, and learning about care that may be unnecessary,"
"It can also mean giving them a seat at the table to improve the care that hospitals and doctors' offices provide."